It's Monday! 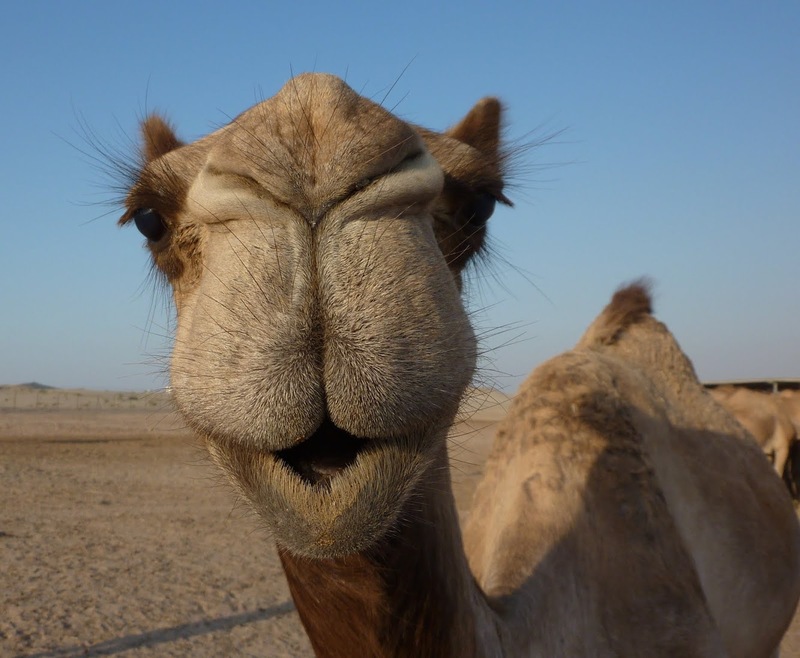 What better time for a grinning camel from Abu Dhabi all up in your grill? Answer: There is no better time. Send your thanks to user Deanna M.
It's a place with far more to offer than just friendly humped animals -- check out some more beautiful photos of Abu Dhabi.